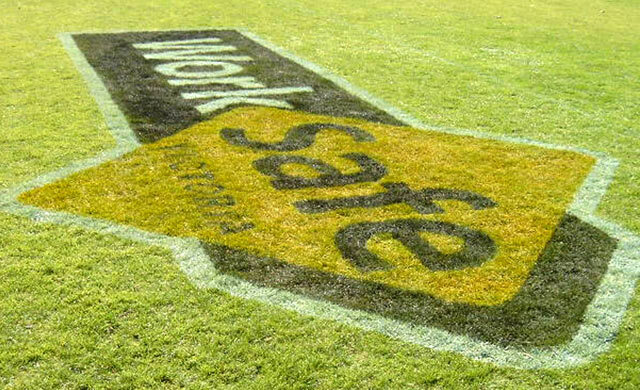 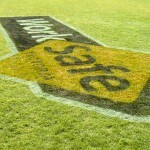 Advertising signage on grass is a great way of brand recognition if sporting events have television coverage. 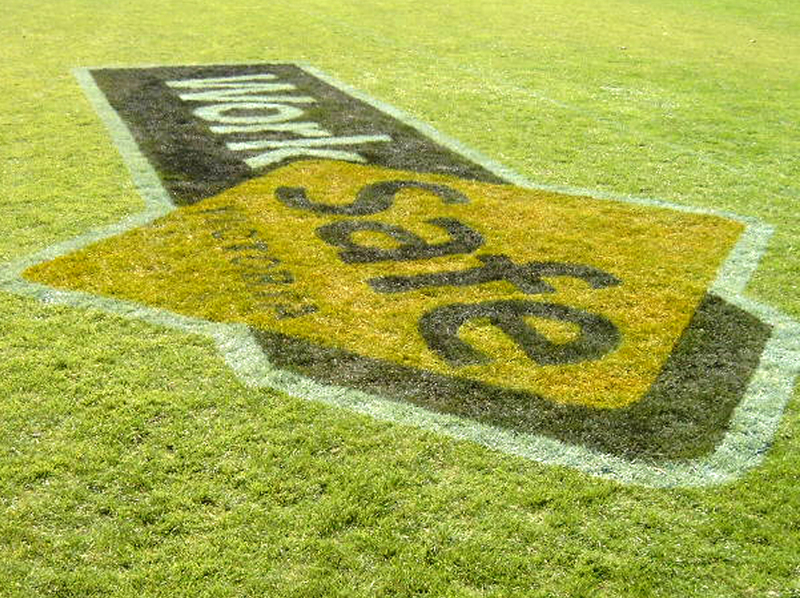 TOP CAT has had a wide amount of grass signage experience and is happy to take on any job in this related field. 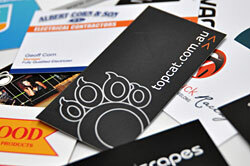 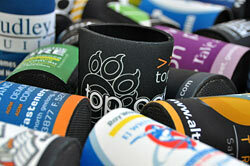 Touch base with TOP CAT today.